It’s September, which means it’s officially AUTUMN! 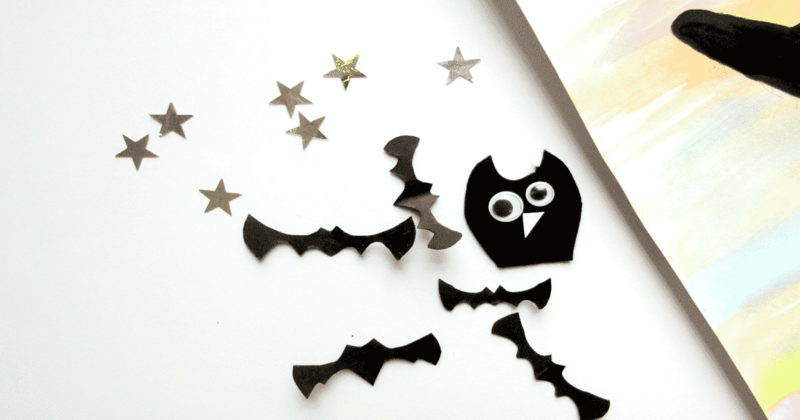 The season of glorious twlight nights, harvest and our favourite holiday – Halloween! 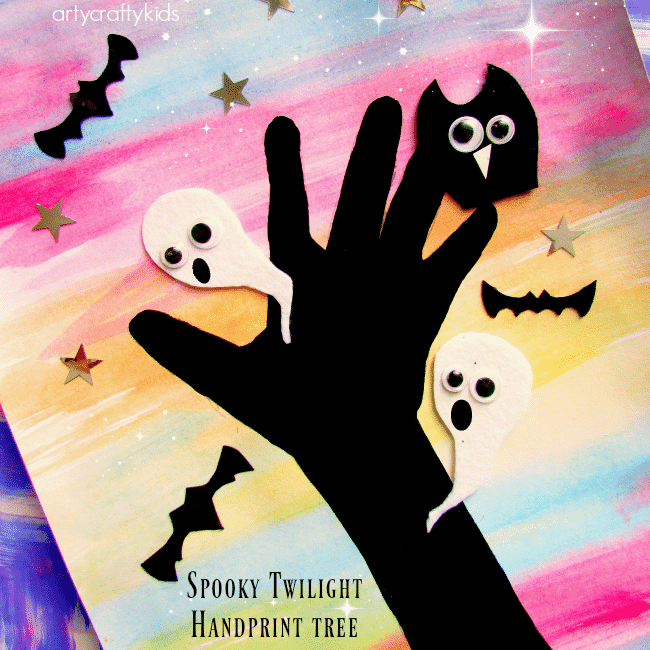 My kids love the idea of Halloween and our Spooky Twilight Handprint Tree is designed to capture those gorgeous Autumn red, purple and organge hues within a spooky, but not too spooky Halloween theme. 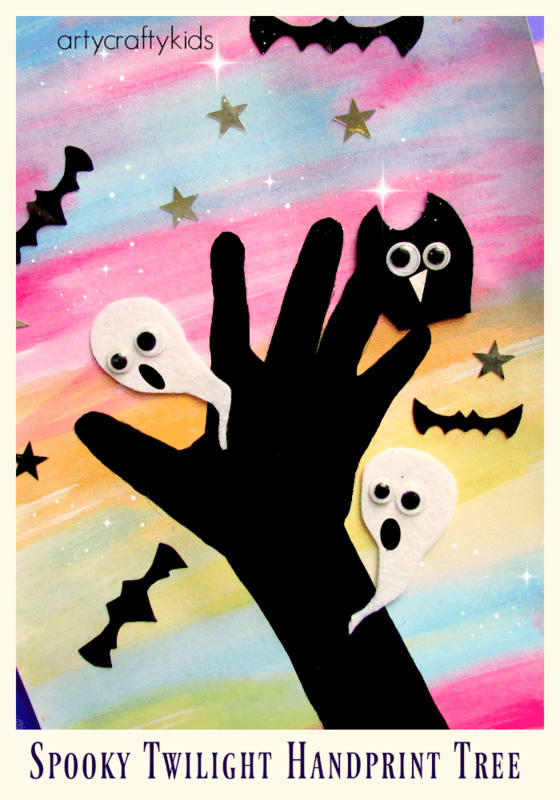 I love that our Halloween craft for kids is more cute than spooky and I think it would a great craft try at preschool. The handprint element adds a nice seasonal keepsake sentiment too! 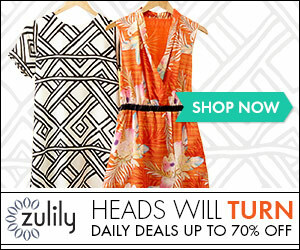 This post cotains affiliate links – Check out our Disclosure for more info! 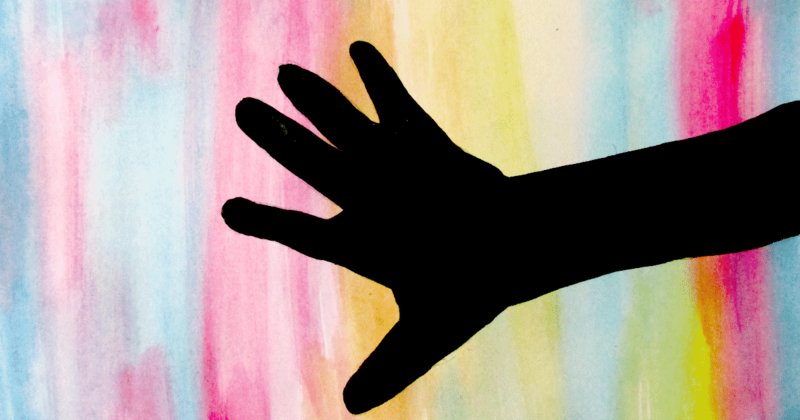 And then try to recreate the twilight scene using watercolour paints. 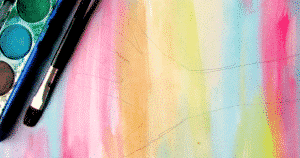 Watercolours are the perfect medium for sunset and backdrops. 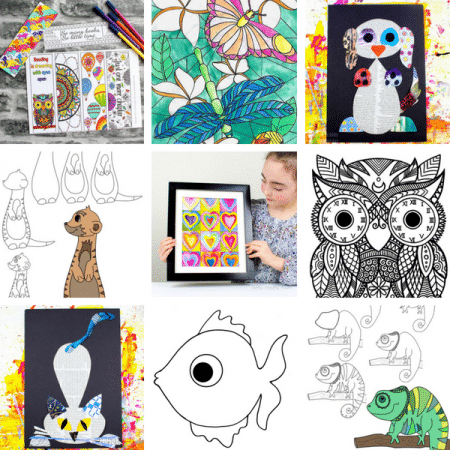 Kids tend to love watching the colours blend and experimenting with water/paint ratios to achieve different shades. Once the painting is try, draw around your childs hand and arm using a pencil. Fill the handprint outline with black paint! Cut out a few shapes, as you can see we’ve created the silhouettes of an owl and a few bats. TIP: Using paper or felt, the best way to create a bat is to fold the paper/felt in half and cut out the rough shape of body and wing. Open it up and you should have a nice symmetrical looking bat! To complete our Spooky Twilight Halloween Tree we added a couple of ghosts and some googley eyes to bring the characters to life! 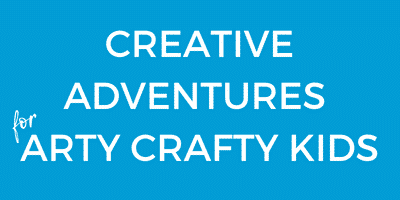 Join the Arty Crafty Kids club to receieve weekly updates!